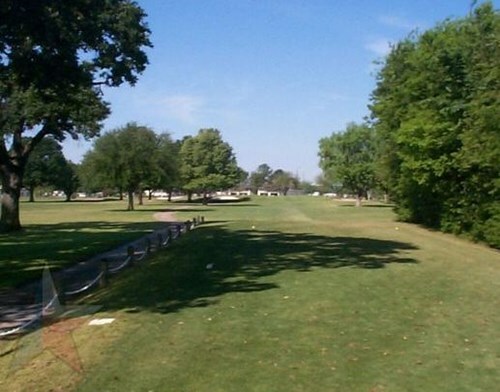 Jersey Meadows, Jersey Village, Texas - Golf course information and reviews. Links style coarse that has been around for close to 50 years. They take good care of it and the price for a round is reasonable. Nice links coarse for the money. 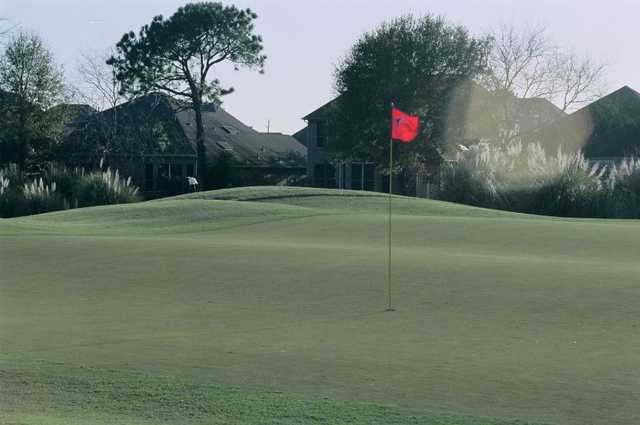 They just redid the sand traps and they are great. Has a little of everything and you can always get a tee time. 7910 N. Sam Houston Pkwy. 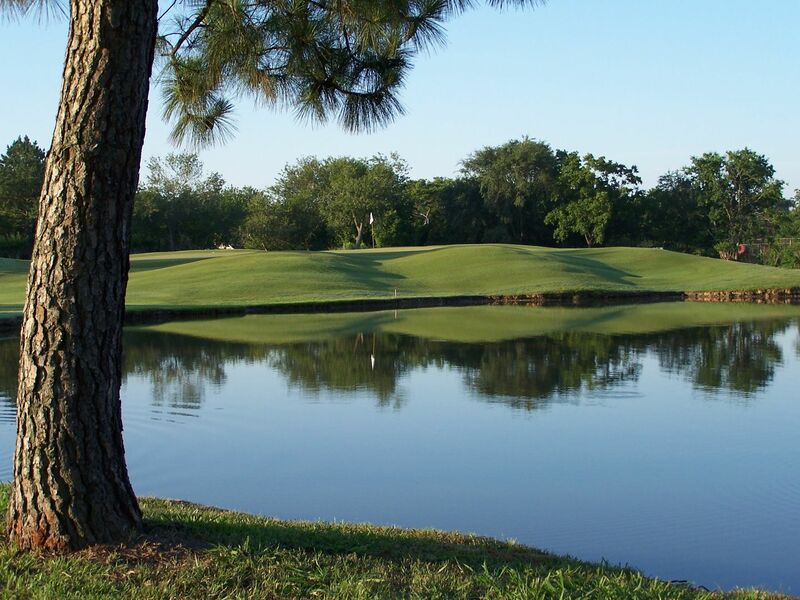 W.
Add a course review for Jersey Meadows. Edit/Delete course review for Jersey Meadows.